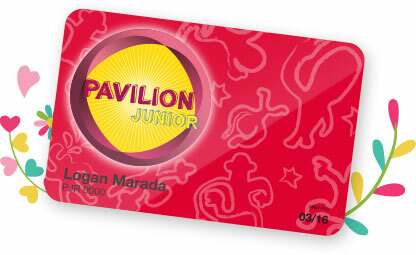 The following membership card must be presented before making payments at participating outlets. Offers valid from 1 January to 31 December 2019 and while stocks last. Not valid with any other ongoing promotions, best buys, coupons, discounts, privilege cards and agent-controlled items unless stated otherwise. All promotions are valid in Pavilion Kuala Lumpur and Pavilion Elite’s outlet only. Participating outlets reserves the right to collect personal details from the cardholder. Promotions are subject to terms and conditions as stipulated by participating outlets. Pavilion Kuala Lumpur reserves the right to add, amend or withdraw any of the terms and conditions of this card, as it deems fit, at any time without prior notice. Information is correct at the time of print. Promotions may be amended at the discretion of participating stores without prior notice. For tenant terms and conditions please refer to their respective store page. Get invited to the coolest parties, event, and activities in town. Enjoy free goodies along with many other surprises. Celebrate the season with the happiest festive promotions. Get invited to movie outings, workshop, and many other fun activities. On upcoming promotions, events and other cool happenings of Pavilion Kuala Lumpur.